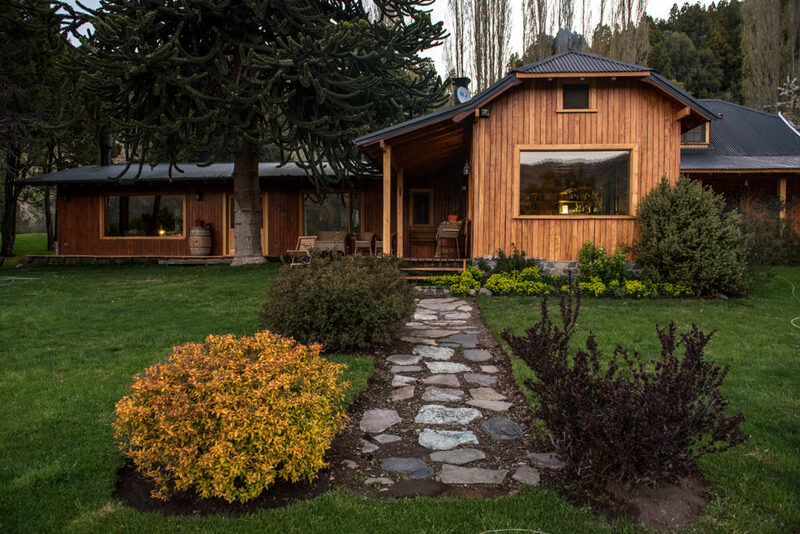 Estancia Tres Lagos is a privately owned cattle ranch located forty miles southwest of San Martín de los Andes in the Lanín National Park. 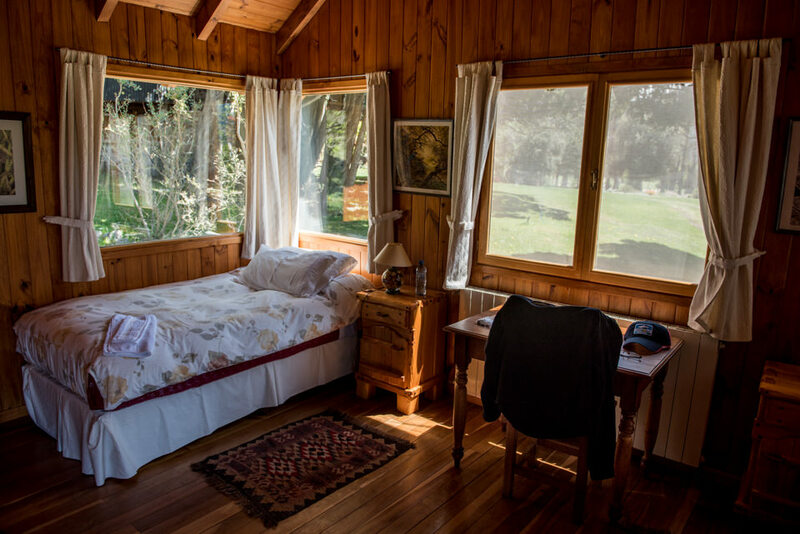 The Fernandez Beschtedt family have been in the area for many generations and you can immediately feel this as you enter the main house. 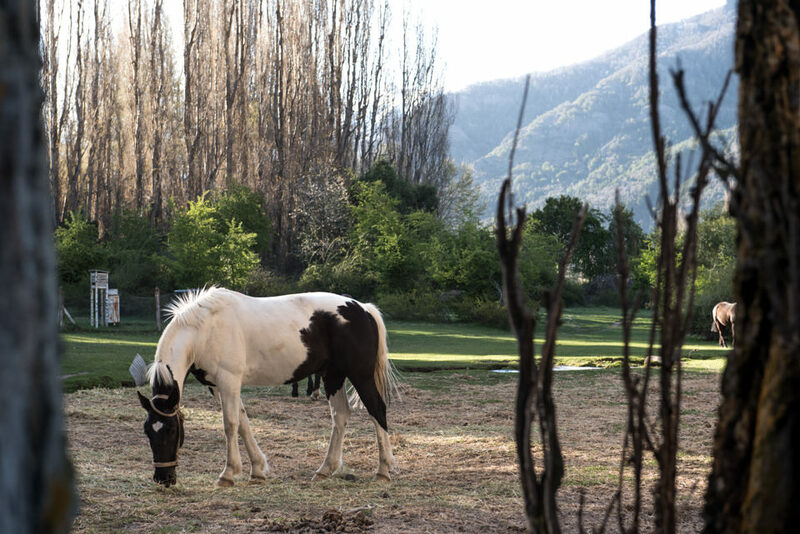 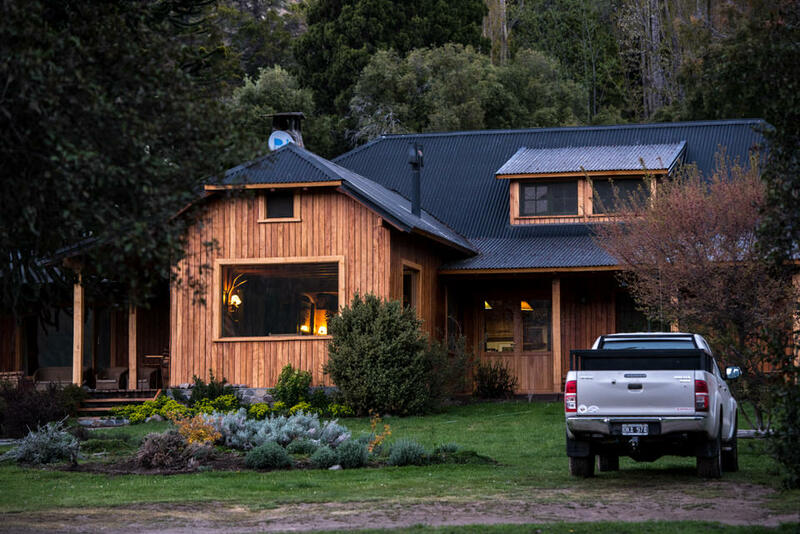 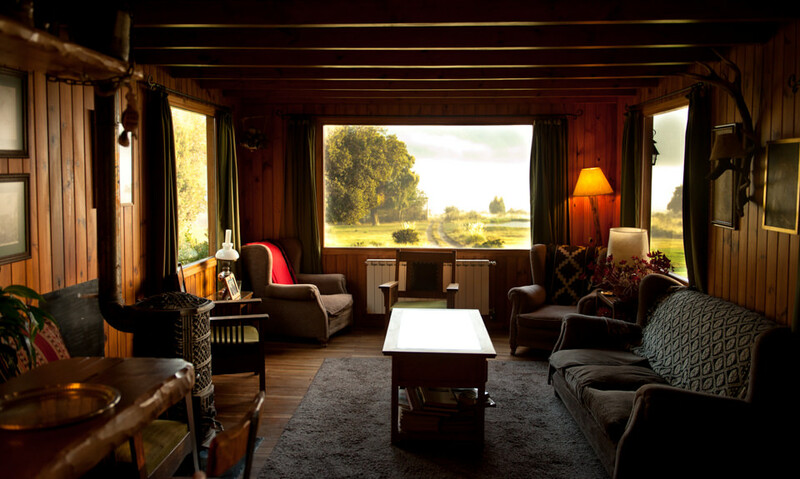 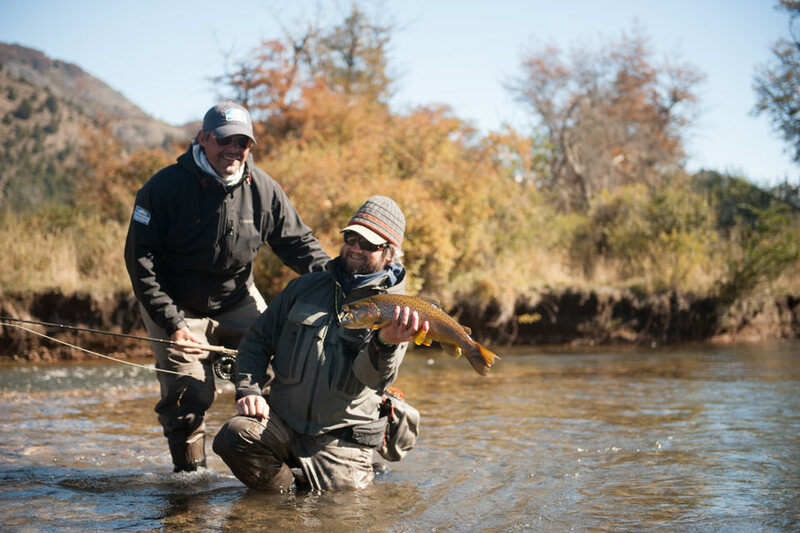 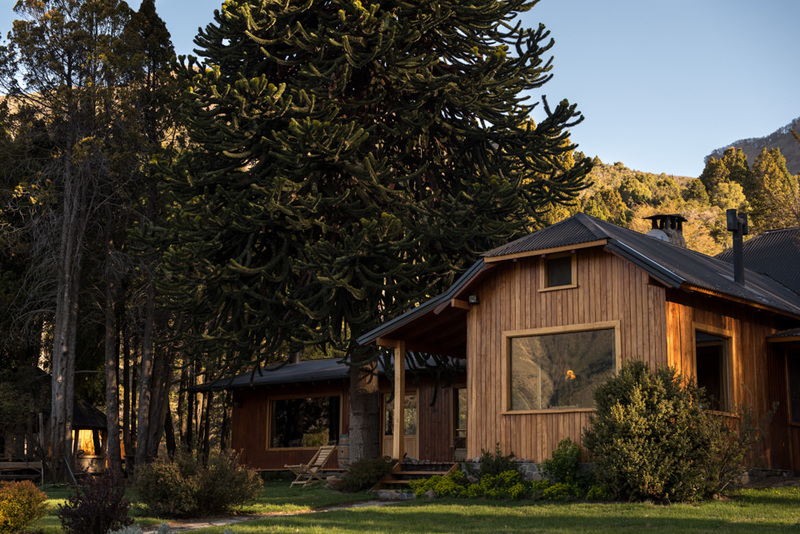 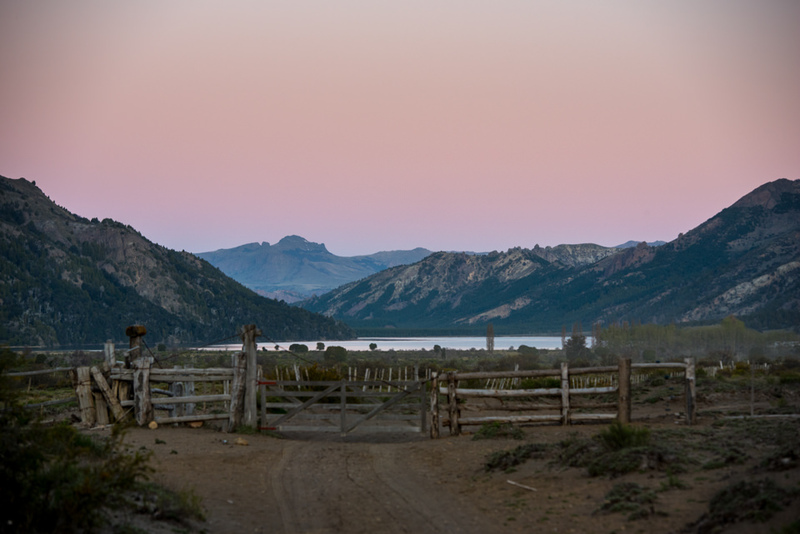 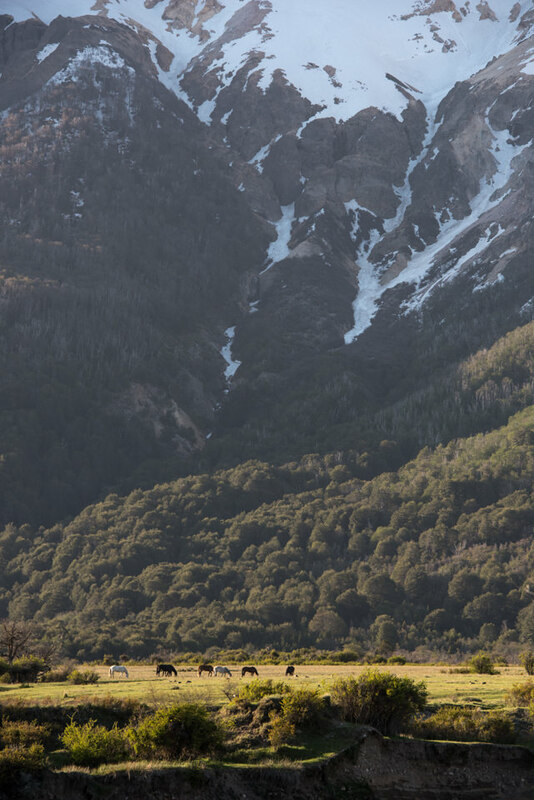 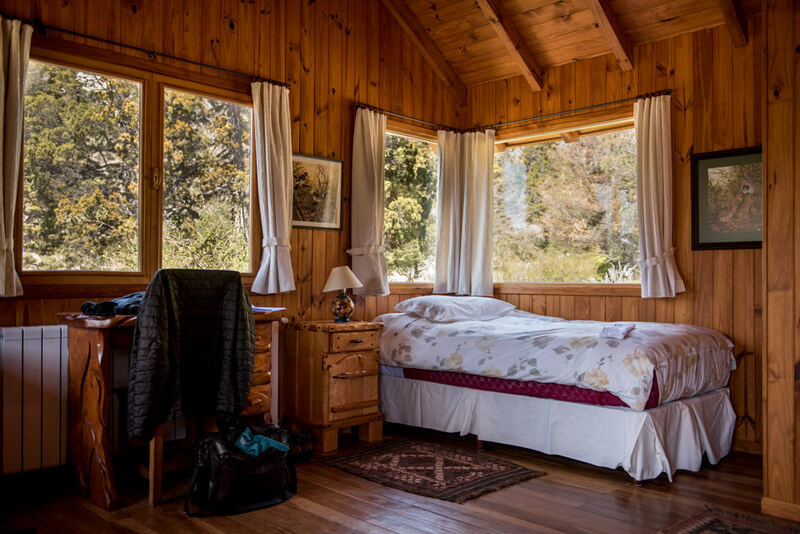 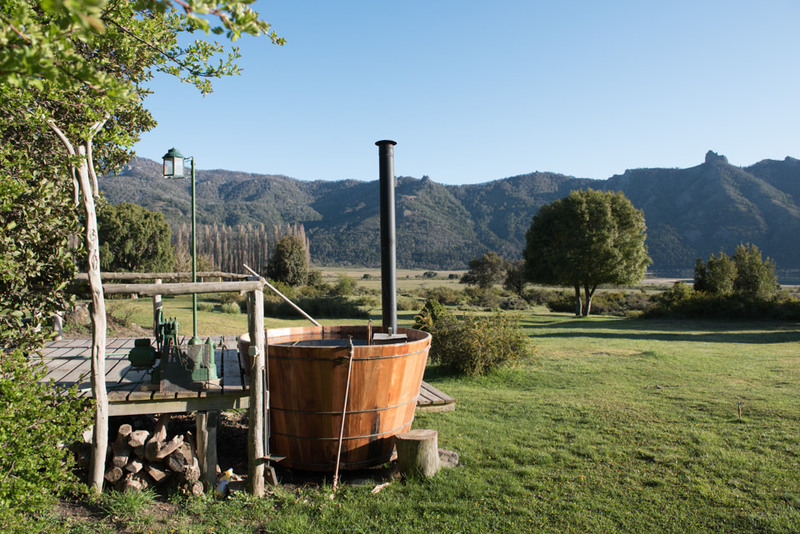 The estancia offers some of the most spectacular scenery in northern Patagonia, while extending over eighty thousand acres of land. 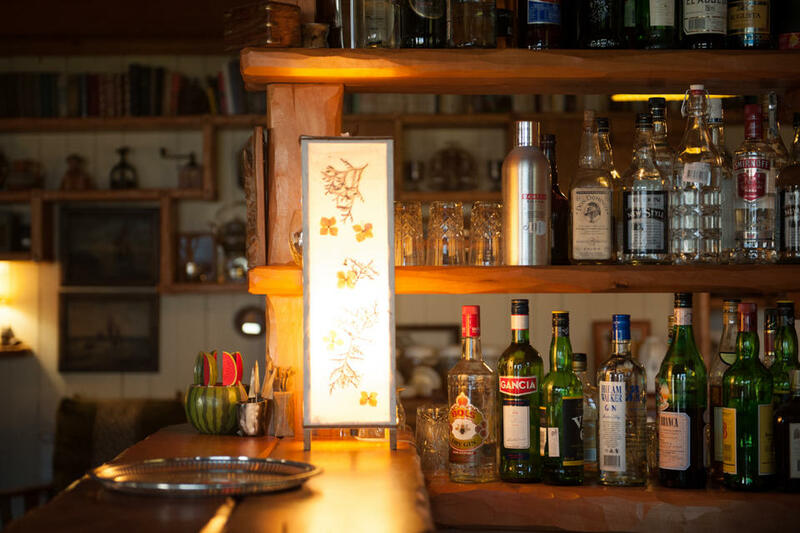 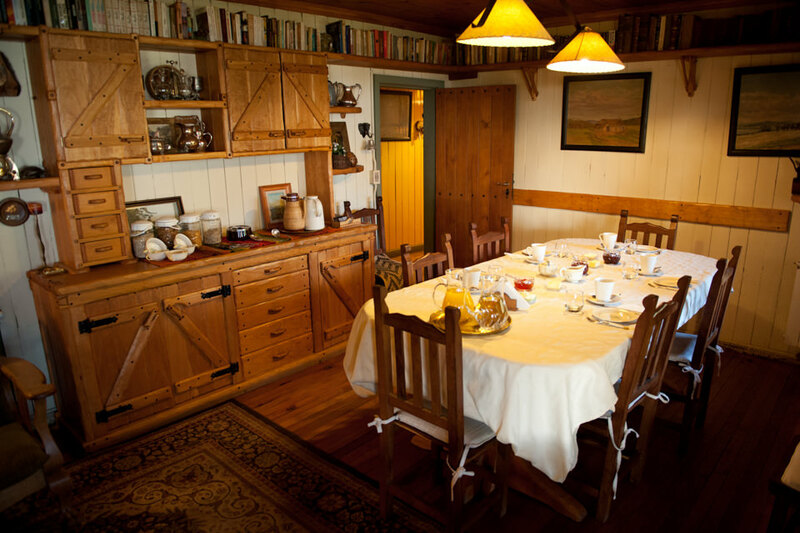 Breakfast, lunch, and dinner are first class and are enjoyed at the main house. 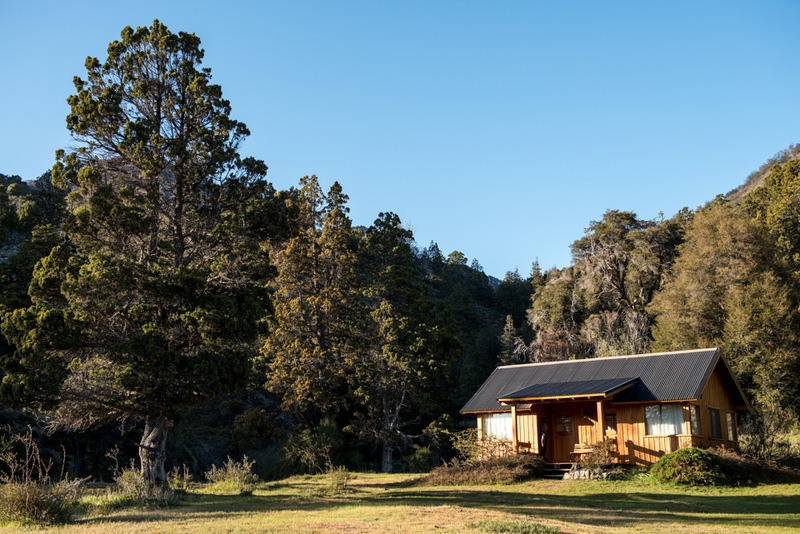 Three beautiful cabins, which were built about ten years ago, surround the home and overlook the Filo Hua Hum Lake. 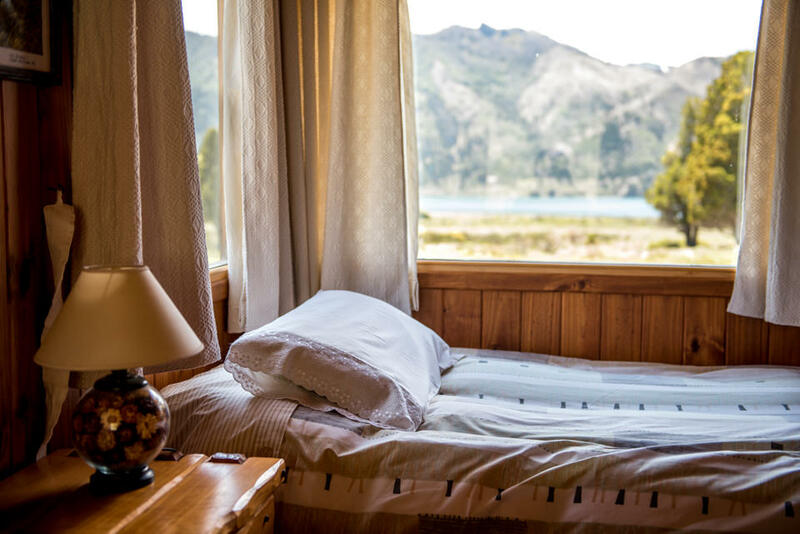 Waking up in the morning and looking out the window provides an unforgettable moment. 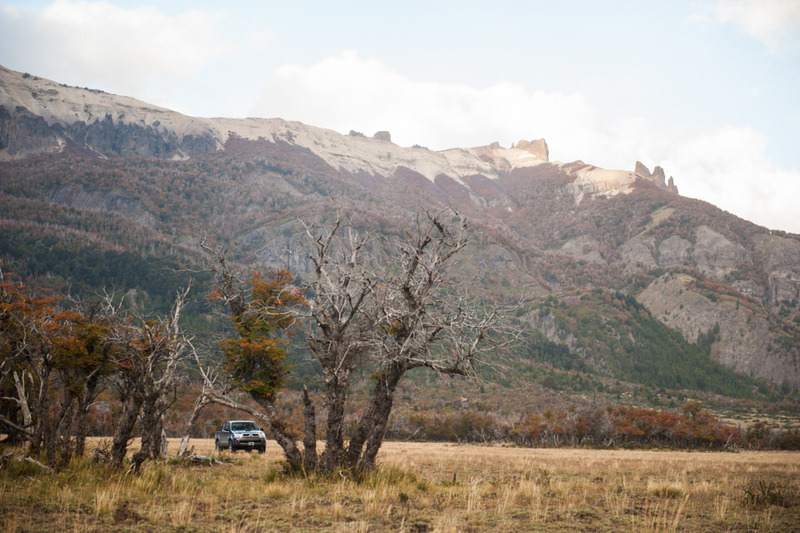 Three lakes surround the estancia: Lago Falkner, Lago Nuevo and Lago Filo Hua Hum. 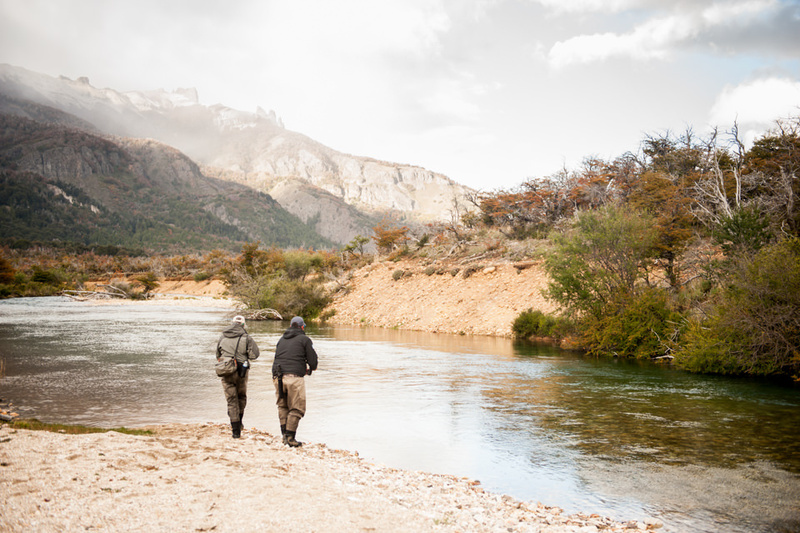 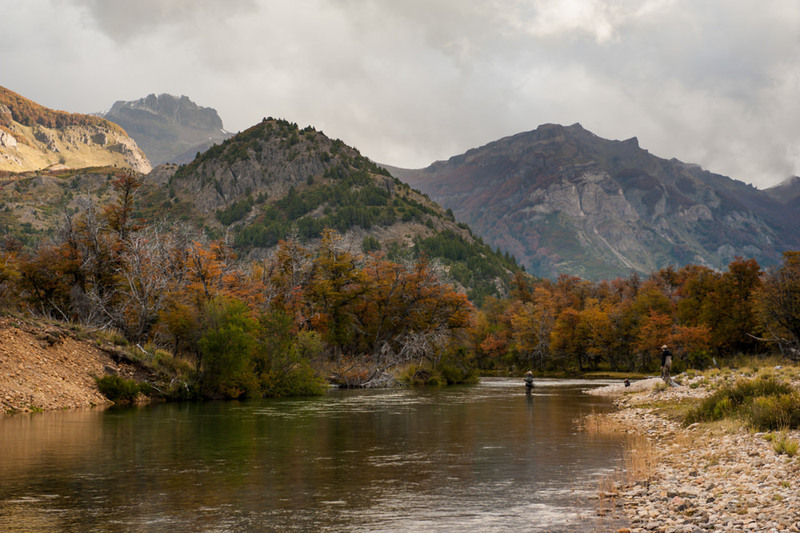 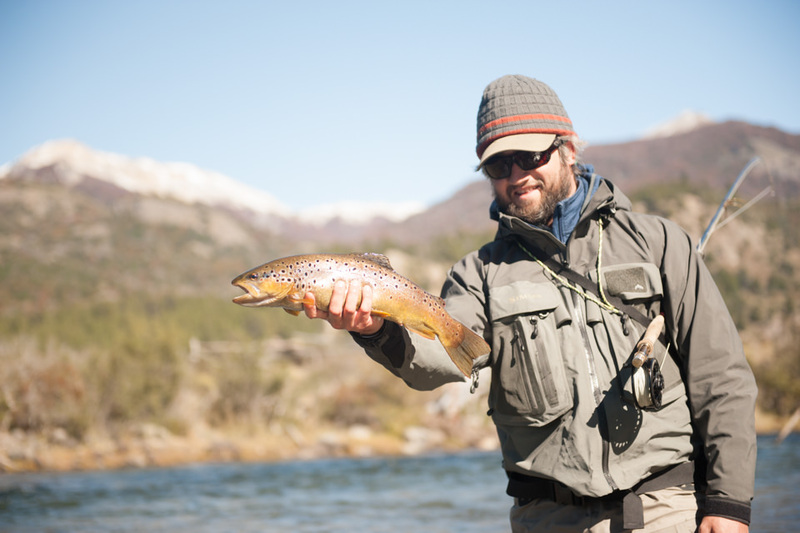 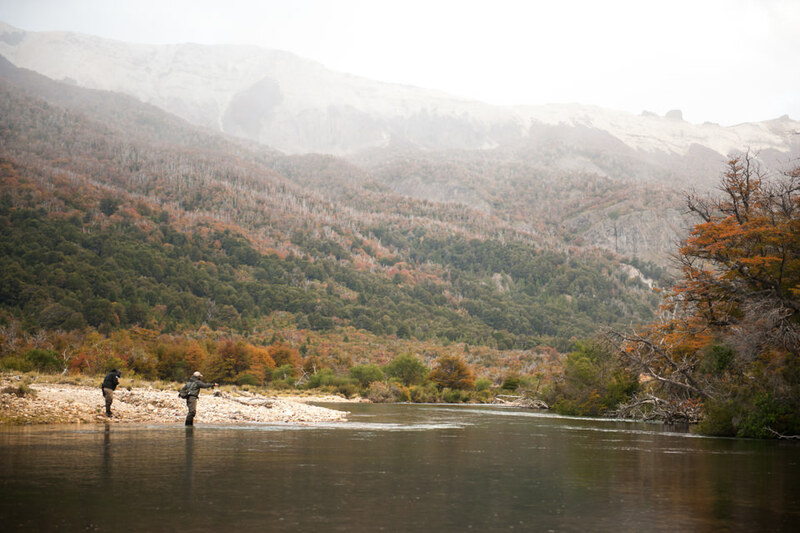 The Filo Hua Hum River flows from the Lago Nuevo to Lago Filo Hua Hum Lake for about eight miles though the property and holds trophy brown trout (some resident and some that migrate between lakes). 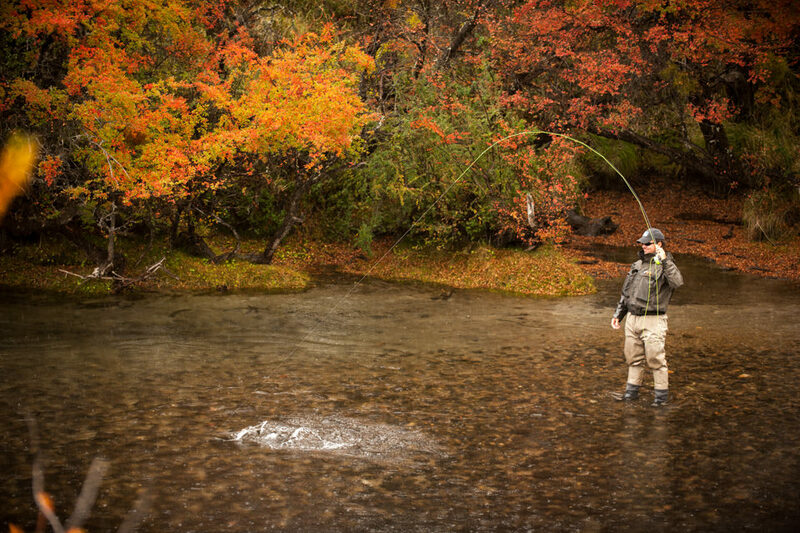 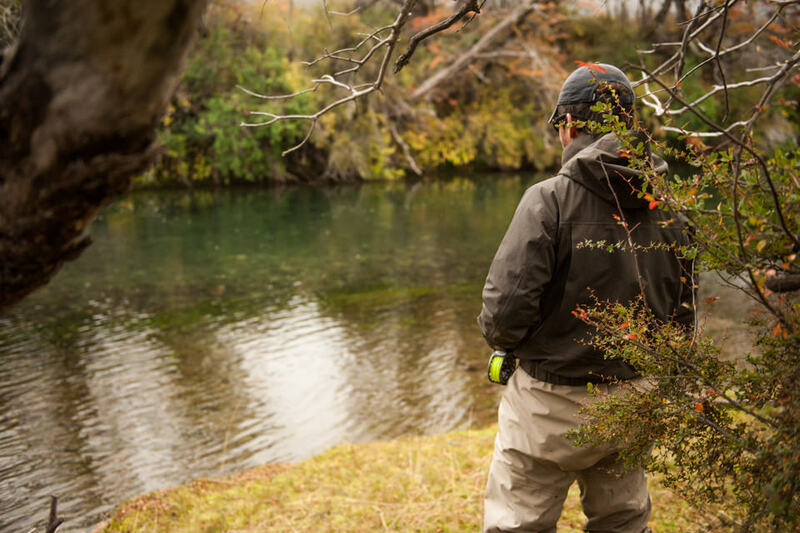 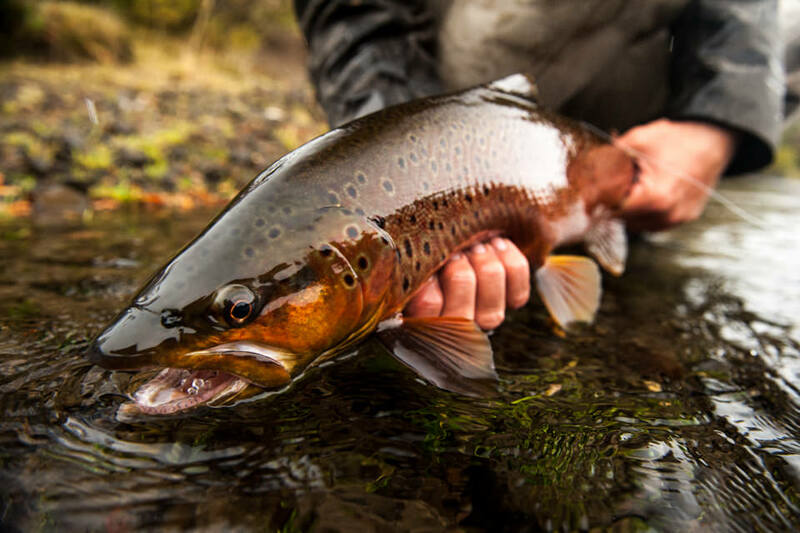 As great as it sounds, this is a location best suited for expert wade fishermen who enjoy sight fishing. 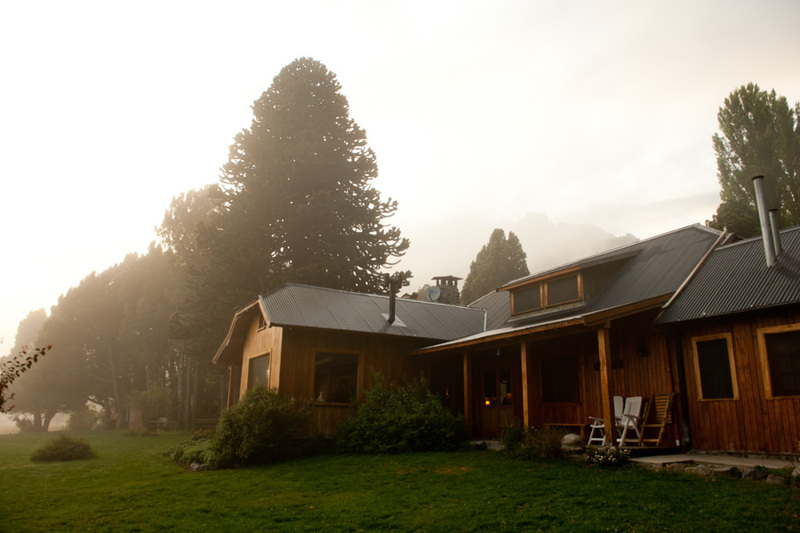 Estancia Tres Lagos is a privately owned cattle ranch located forty miles southwest of San Martín de los Andes in the Lanín National Park.